This flick fell short of its mark. The virus has laid dormant in us since the beginning of time. And the extremes of modern stress have caused it to awaken. We�re all, in essence, Patient Zero. There you are! Another zombie movie. And also one where they tried to use something unique, in order to give it an original look. Now, to be honest, I found the idea they�ve used to be highly amusing. An infected person who�s still functioning normally is being used to gather information. And the interview technique used was also a nice touch. Of course, the highlight of the film is the moment Stanley Tucci shows up. No posts have been made on this movie yet. 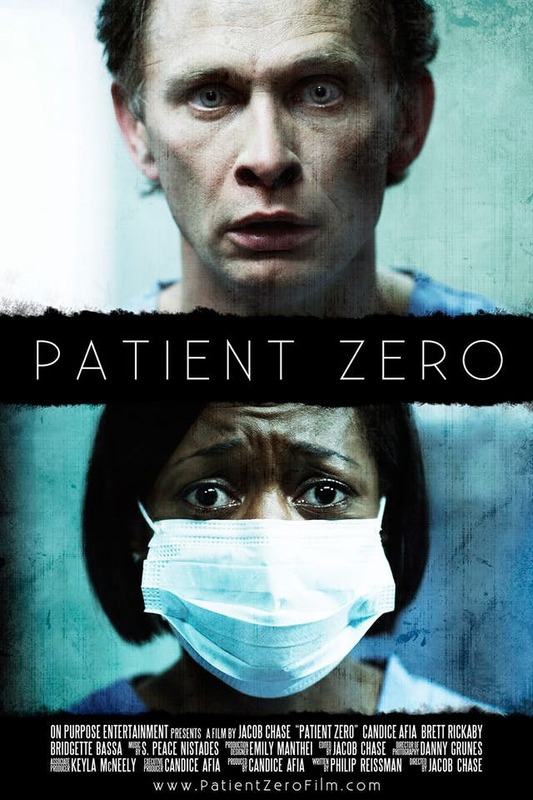 Be the first to start talking about Patient Zero!